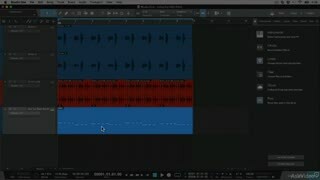 Gary Hiebner is a prolific South African Sound Designer and Apple Tech Head! 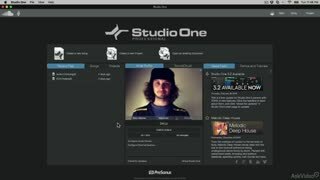 It's easy to think of Studio One as the new DAW on the block. 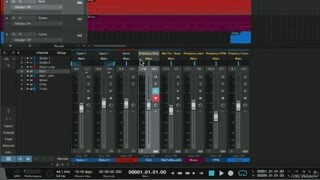 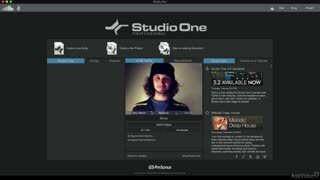 But the truth is, Studio One 3.2 is, in many ways, more advanced than some of its more "mature" competitors. 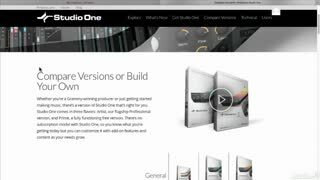 That's because being "new" gives you the opportunity to start fresh and think outside the box! 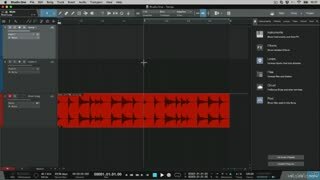 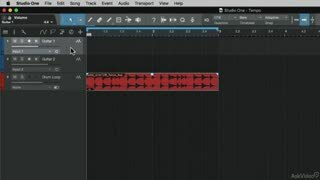 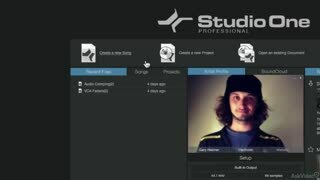 This course is designed not only for new Studio One users but for those who are considering switching to this innovative DAW. 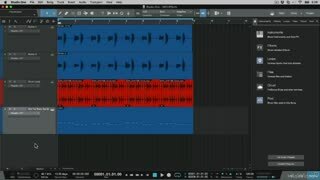 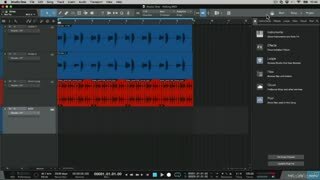 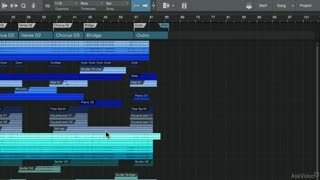 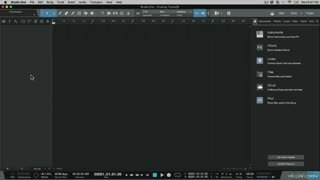 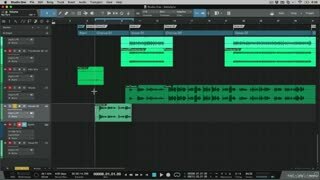 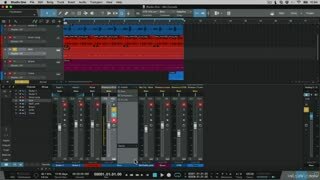 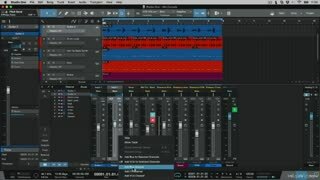 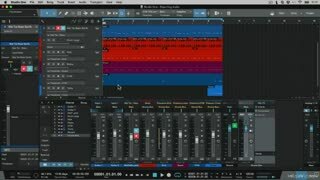 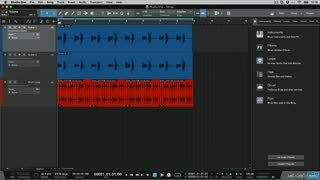 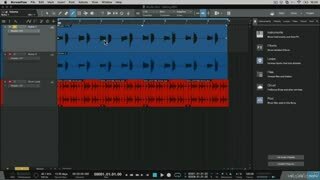 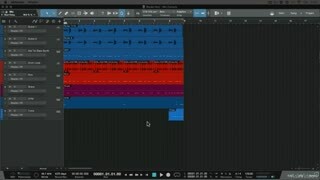 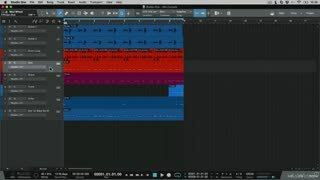 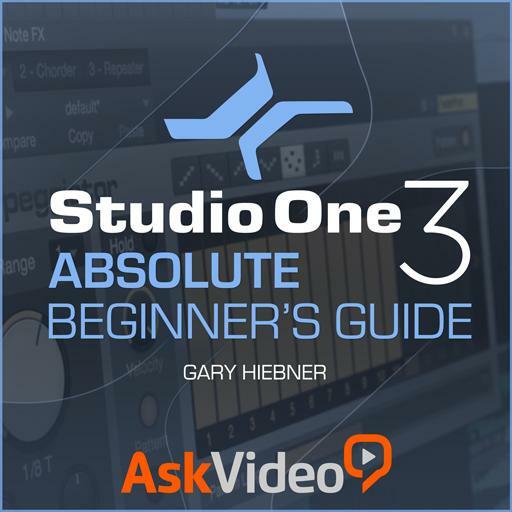 Trainer Gary Hiebner designed this course to quickly get you into the Studio One workflow... from initial setup to mixing and everything audio and MIDI in between. 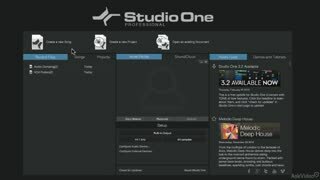 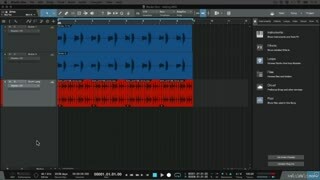 So see what Studio One 3.2 is all about! 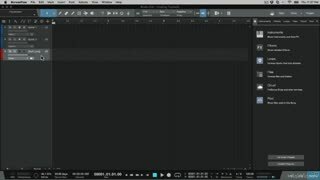 We bet you'll want to add this DAW to your music/audio workflow!